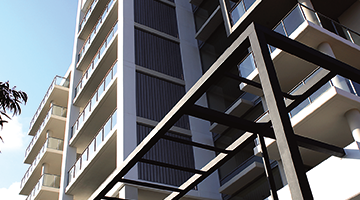 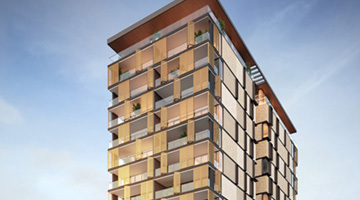 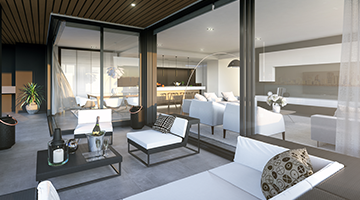 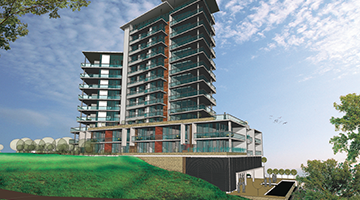 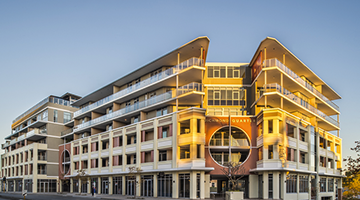 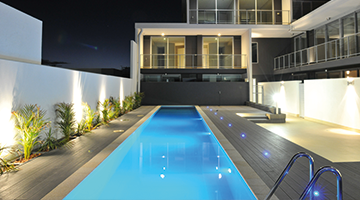 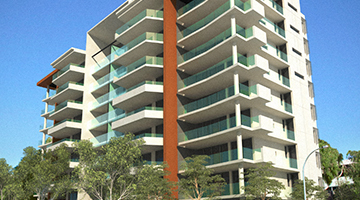 Aria Land was the developer and Development Manager for The Moorings, a luxury mixed-use development located on the boardwalk of the Batavia Coast Marina in Geraldton. 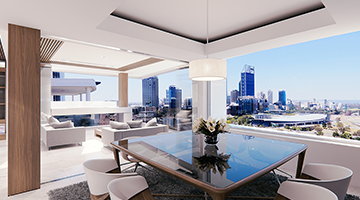 Perched atop East Perth’s highest point, Enclave’s 12 levels and 69 apartments will command expansive views over 20km of Perth’s hinterland, including the Swan River, CBD, WACA, Perth Stadium and across to the Darling Range. 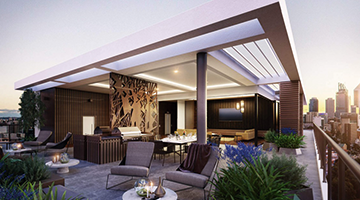 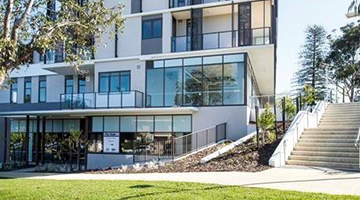 Freshwater is located at the corner of Stirling Highway and Freshwater Parade, Claremont, in the heart of Perth’s prestigious Western Suburbs.